Girvan is a traditional seaside resort on the Ayrshire coast, 56 miles south of Glasgow, with a wide range of visitor attractions. Turnberry Golf Course, the famous links course, is nearby, and with stunning coastal scenery, hill and forest walks, and 20 castles in the surrounding area, it’s a great spot for a relaxing coastal getaway. Upper Barr Farm Cottage is situated off a quiet country road, half a mile from the village of Barr. 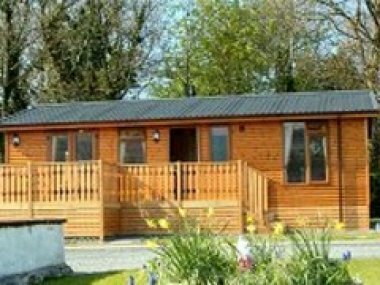 The self catering holiday cottage has recently undergone extensive moderisation to provide spacious accommodation for up to 6 people. 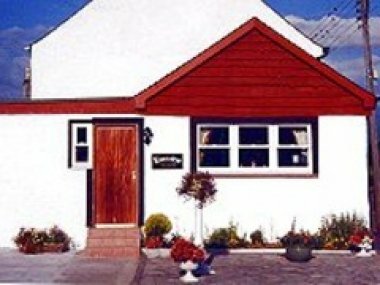 Carlenrig is a pretty semi-detached cottage in a small hamlet about one and a half miles outside Colmonell, near Girvan, Ayrshire. It has views across the River Stinchar valley to the hills, and the garden backs on the fields. 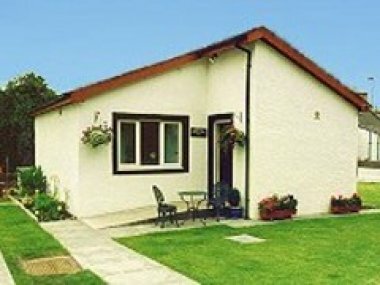 Hillview is a well appointed, detached, self catering holiday cottage with stunning views across the Stinchar Valley in the village of Colmonell, near Girvan, Ayrshire.